Rome’s relationship with Scotland from the late 1st to the early 3rd centuries AD was largely military. The Roman carved stones of Scotland — mainly altars, carvings commemorating military construction works or gravestones — are a unique compendium of monuments, historic texts, spiritual objects and, above all, firm evidence for the occupying forces of an imperial power. While military personnel make up many of the known gravestones, a number of civilians are also known. Altars were typically commissioned pieces of art chosen to reflect the particular beliefs of the individual. Carvings also commemorated construction work, with the majority of these from along the Antonine Wall, erected as dedications from the troops responsible for building each segment of the Empire’s northernmost frontier. These stones, usually known as distance slabs, include examples that are elaborately decorated and with very high levels of workmanship. Some depict Roman military triumphs over what appear to be native tribesmen. Other Roman carved stones found in Scotland range from simple doodles on stones to monumental sculpture. 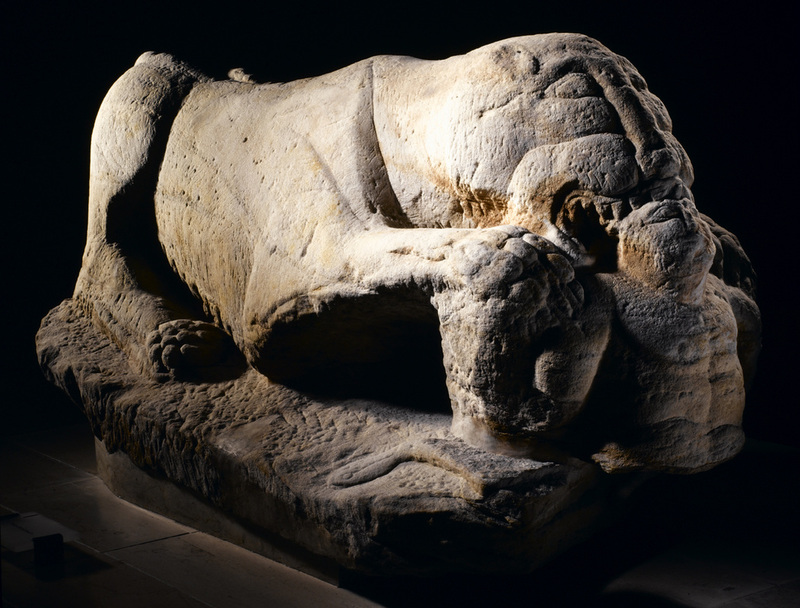 Perhaps the most spectacular sculpture is the Cramond Lioness. Roman carved stones remained a visceral reminder of Roman power long after the imperial army moved back behind Hadrian’s Wall. While the messages and meanings may have been altered or lost by time, the relationship between native people and the stones may have led to unique innovations in later artistic traditions such as Pictish carving. D J Breeze 2006. The Antonine Wall. Edinburgh: John Donald. L J F Keppie 1998. Scotland’s Roman Remains: An Introduction and Handbook. Edinburgh: John Donald. L J F Keppie 1998. 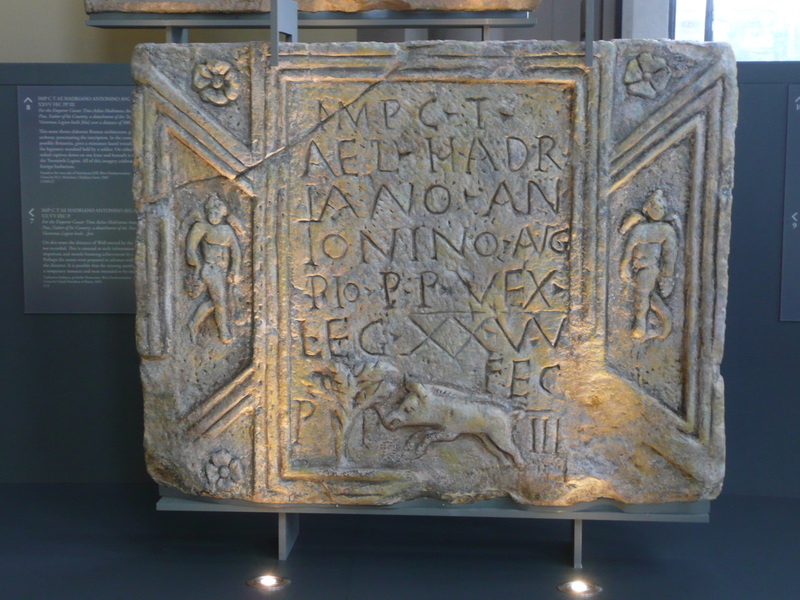 Roman Inscribed and Sculptured Stones in the Hunterian Museum, University of Glasgow. Cambridge: Society for the Promotion of Roman Studies.